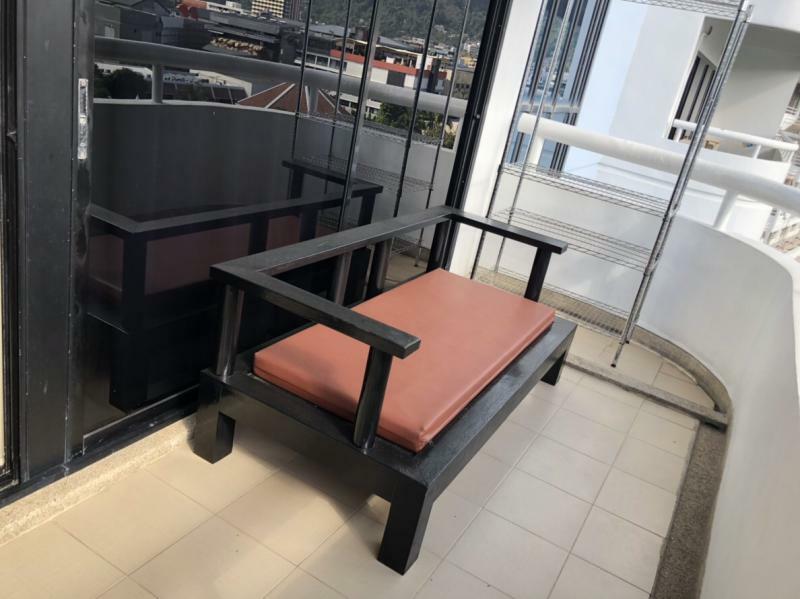 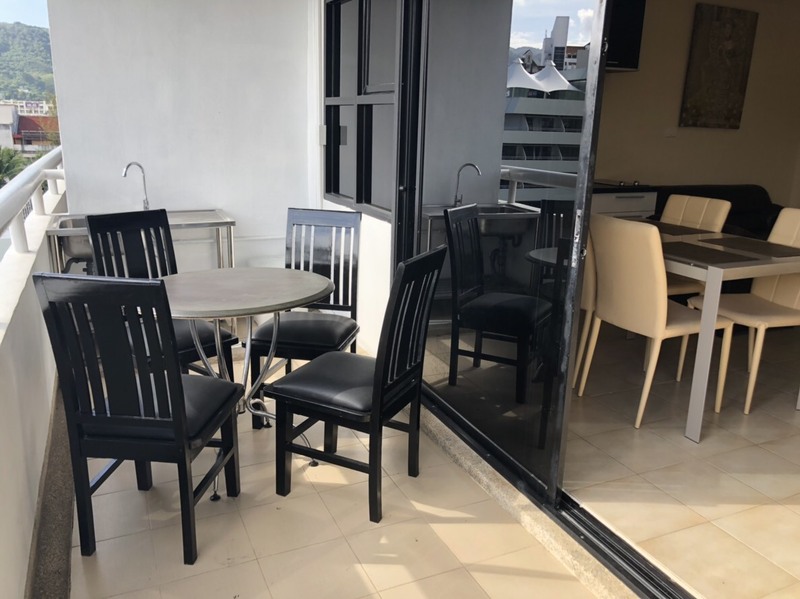 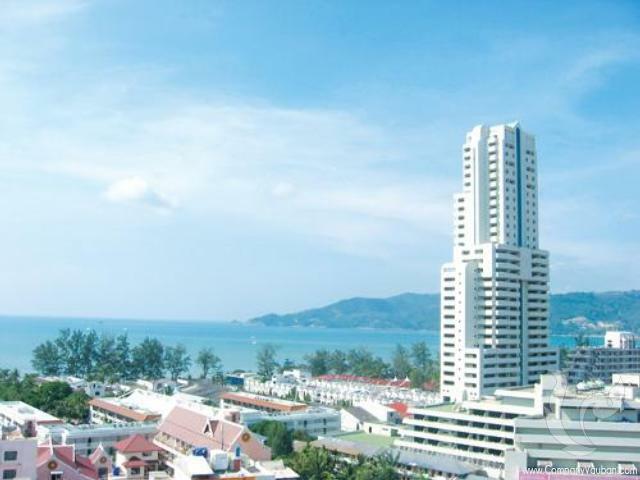 This 2 bedroom condo for rent is located in the Patong Tower, the highest building in Phuket, in front and at just 100 meters to Patong beach. 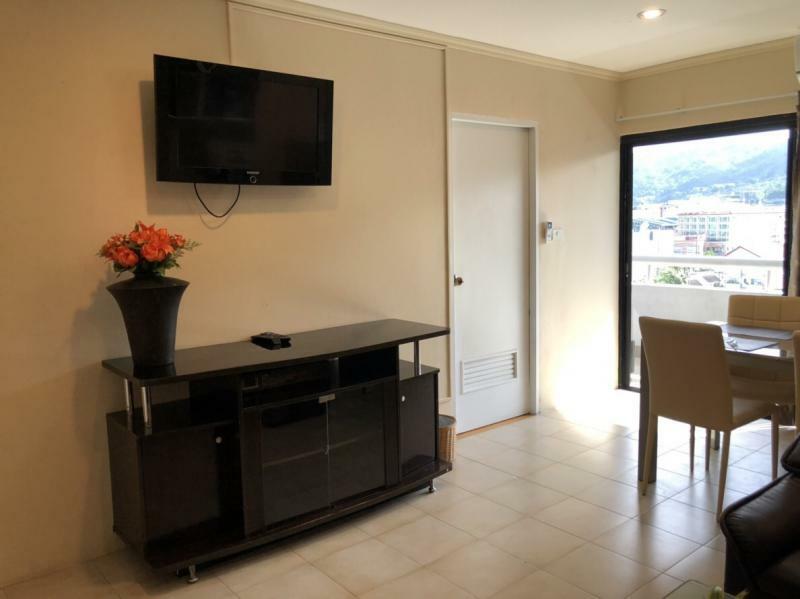 This apartment is fully furnished and ready to move in! 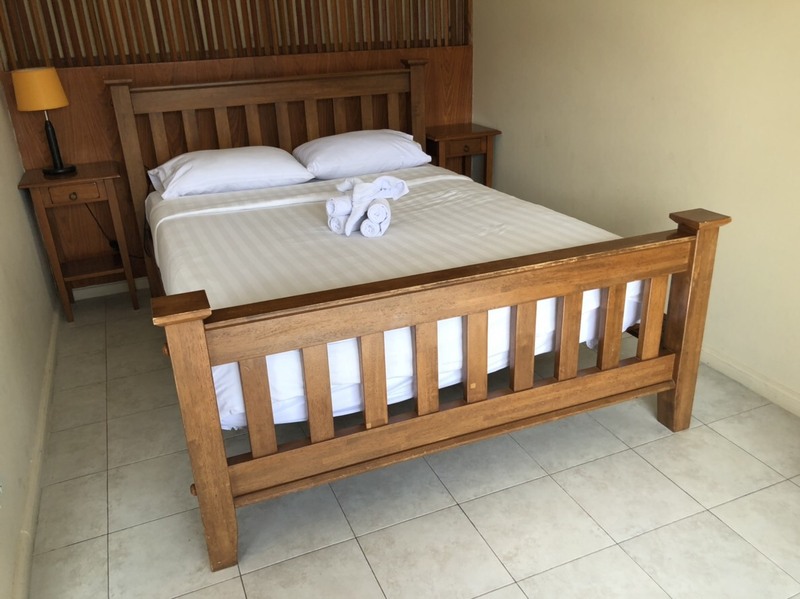 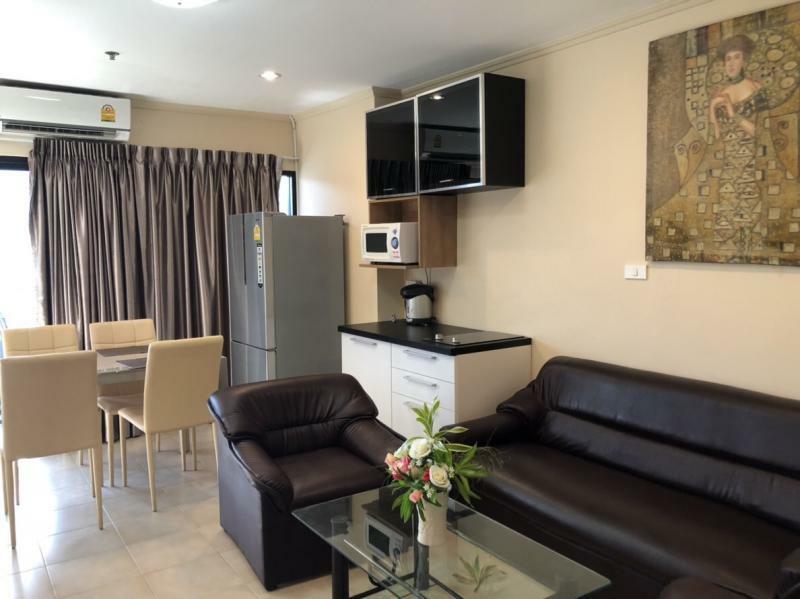 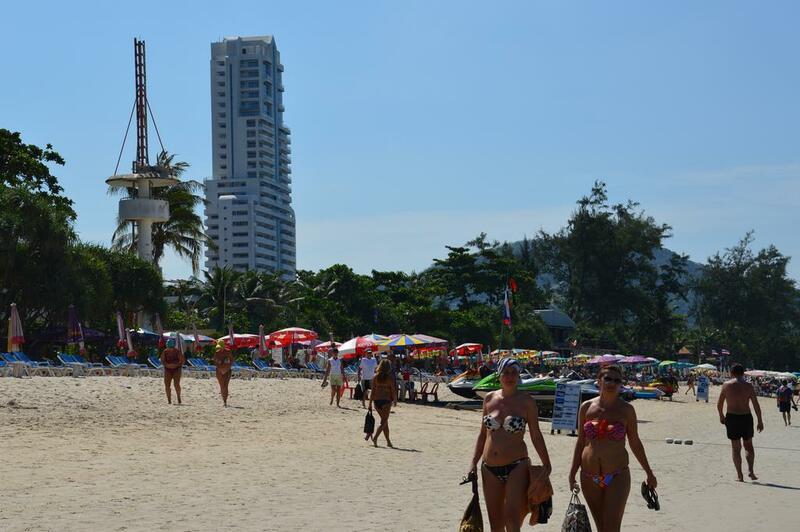 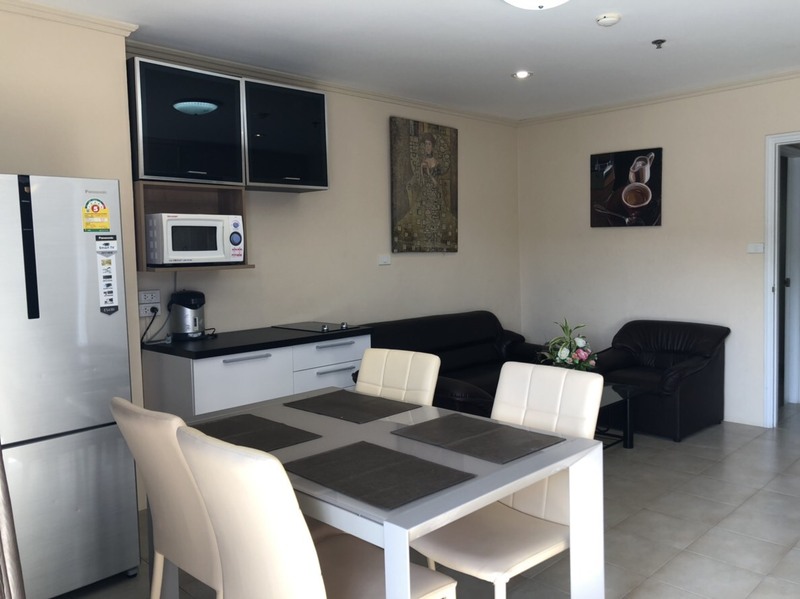 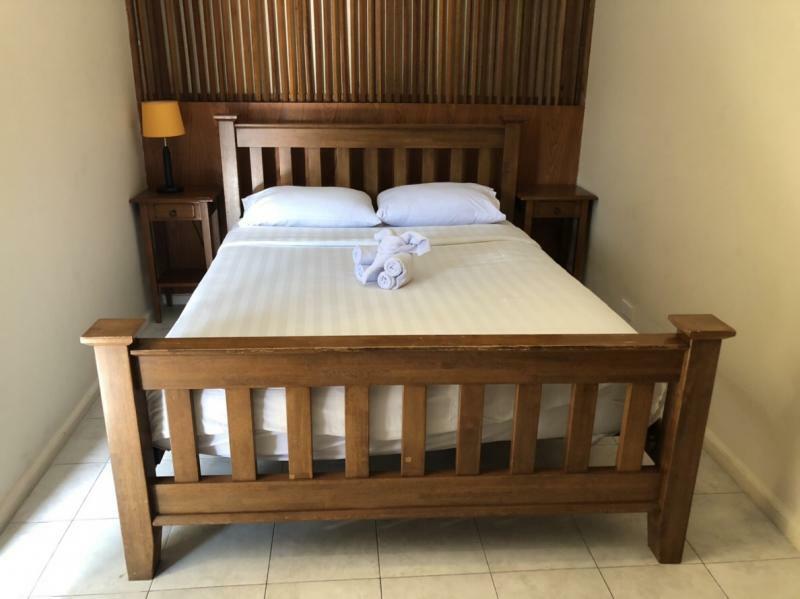 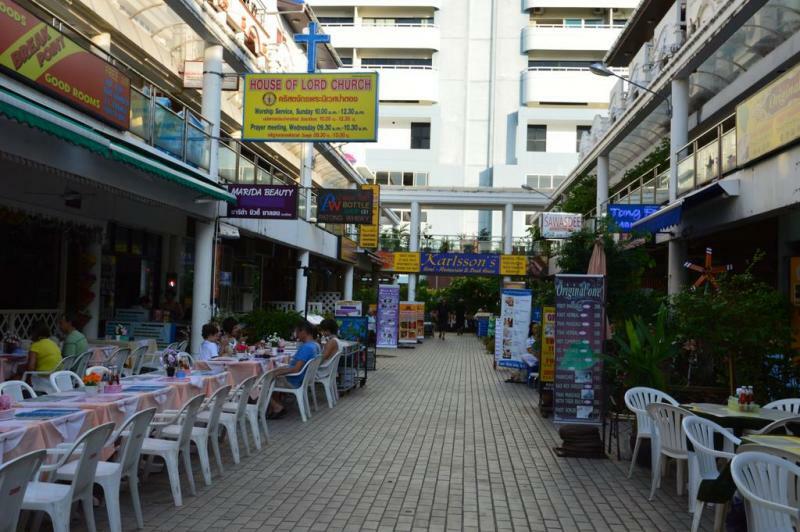 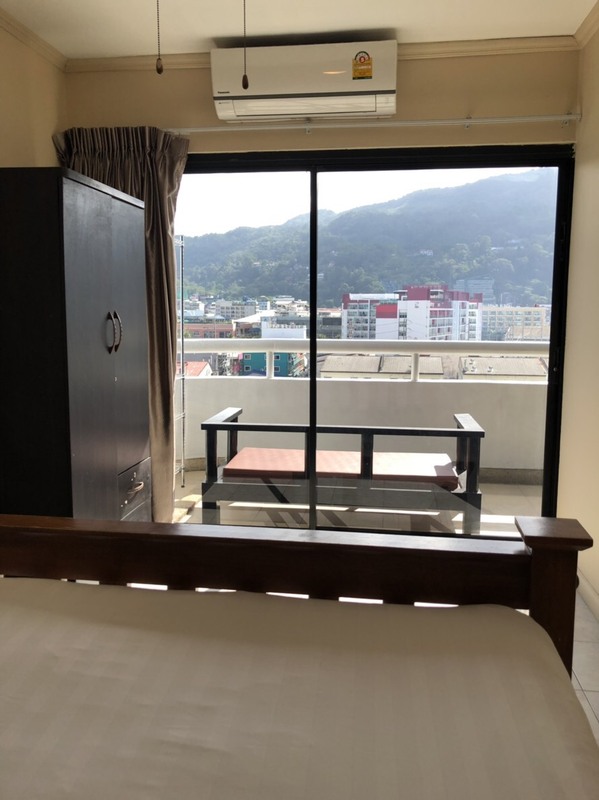 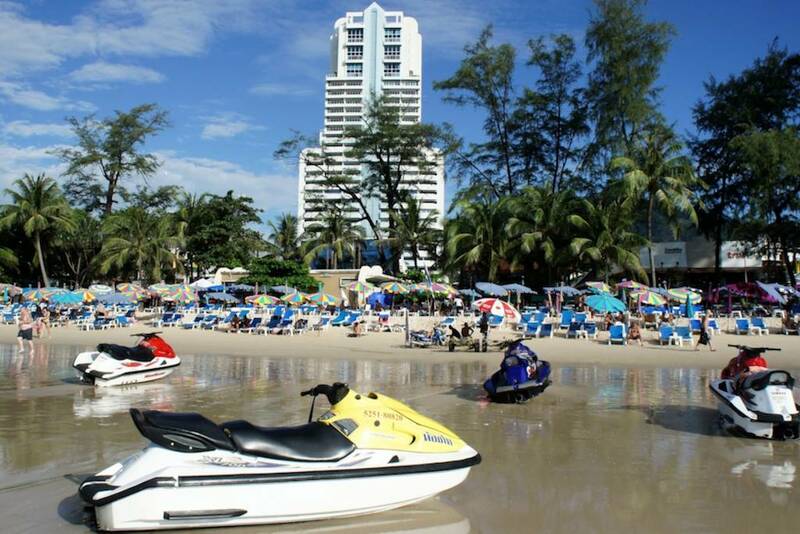 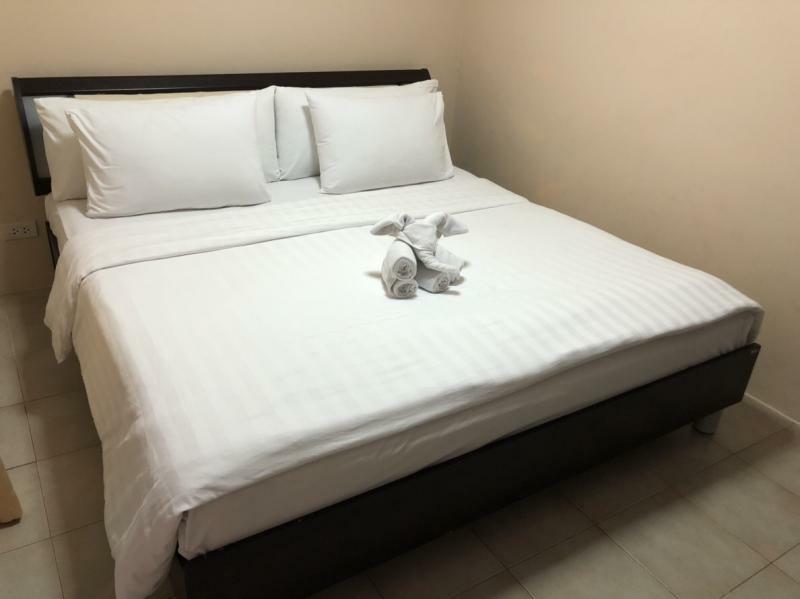 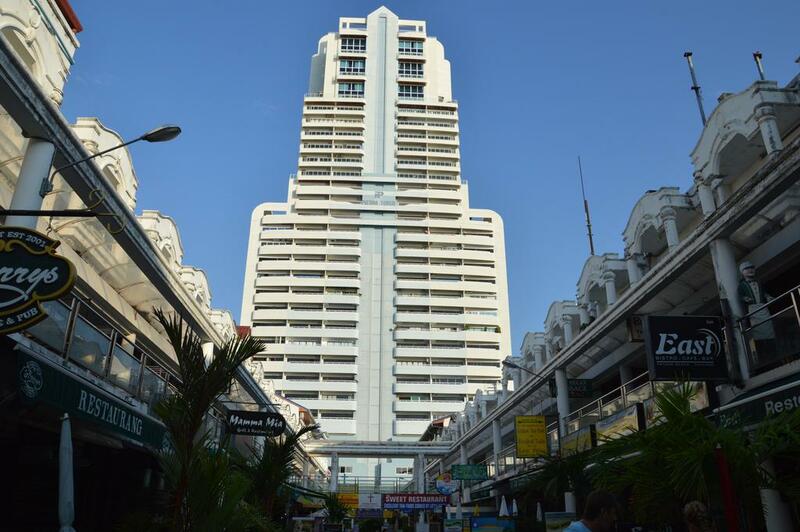 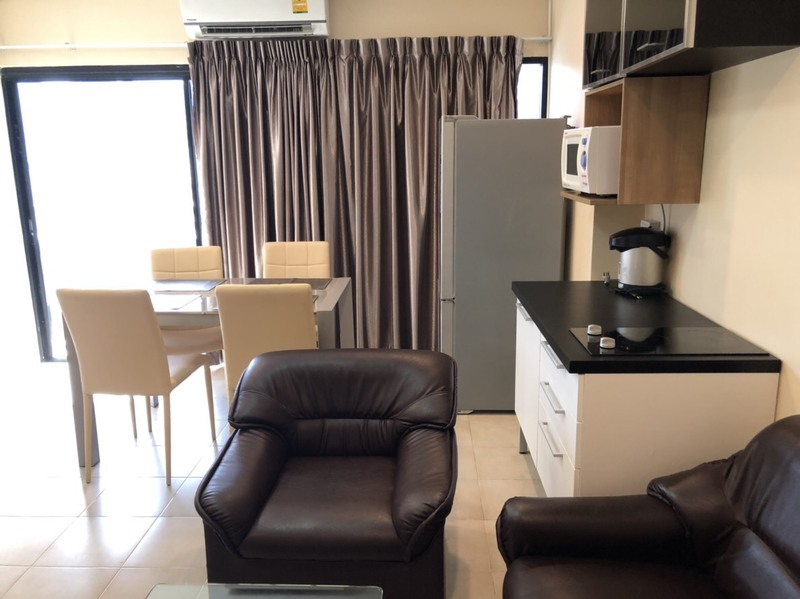 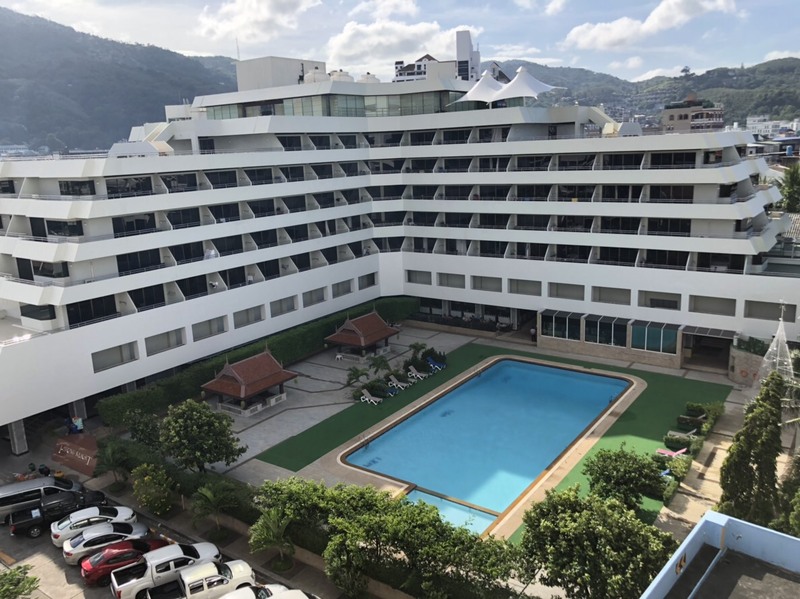 Located on a prime location, right in the heart of Patong beach, at 3 minute walk from Bangla, Jungceylon shopping mall, restaurants, bars and shopping areas.